What are the most important trends in higher education in Israel? 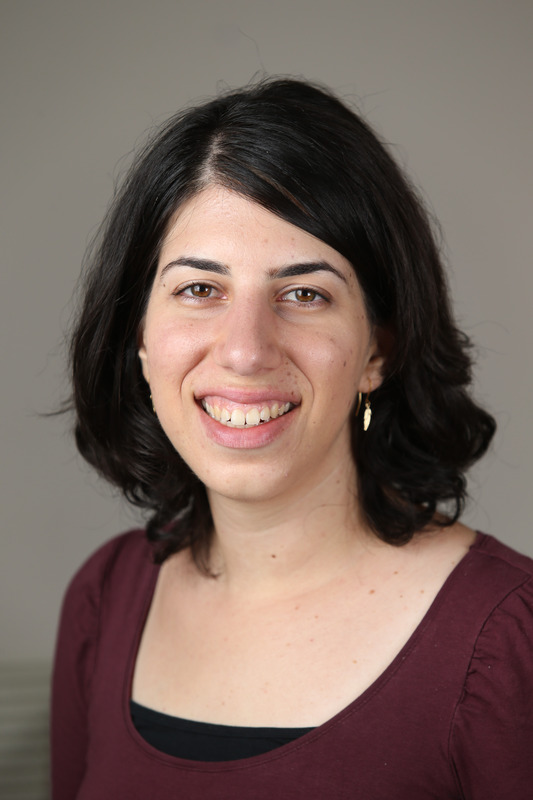 With the academic school year about to begin, we asked Researcher Hadas Fuchs five questions about academia in Israel. 1. What are some of the most important demographic trends we have seen in academia in recent years? On the one hand, we see that the increase in the share of those pursuing an academic degree has come to a halt. After years of very significant growth in the number of higher education students, which began in the 1990s with the opening of private academic colleges and has led to a situation where today there are more students in private colleges than in the public universities, the rate has stabilized at about half of the young Israeli population. On the other hand, we see that population groups that used to pursue higher education at relatively low rates are still increasing their share among higher education students. Particularly noteworthy are Arab Israeli women, whose rate of those pursuing an academic degree has increased significantly, and who now turn to a more diverse array of professions than in the past. In addition, there is an increase in the number of Haredi men pursuing higher education than in the past, though the rate remains low. 2. What is the balance of men and women in higher education? Women are more educated than men in Israel and in most OECD countries. In Israel, the share of women out of those receiving bachelor’s and master’s degrees was over 50% as early as 1995, and in 2015 women made up 60% of those receiving a degree. There has also been a significant increase in the share of women completing doctorate programs, which today stands at about half. Women work in occupations that don’t require an academic degree at lower rates than do men, perhaps because there are fewer options for women in non-academic professions, which reinforces the high rates at which women continue on to academic programs. 3. You’ve done a lot of research on the gender wage gap. What impact do differences between male and female students in higher education institutions have on the wage gap? The field a student chooses to study in higher education has a large impact on future wages. While those who study engineering and can get jobs in the high-tech sector are expected to receive high salaries, other degrees don’t open up opportunities for high-paying jobs. These differences have a critical effect on the gender wage gap. Women choose to study the humanities and social sciences at high rates, while a higher percentage of men learn engineering and computer science. It’s good to choose a field of study based on one’s interests and passions, but it’s also important to understand the impact this choice has on future income. Unfortunately, we aren’t seeing much of an improvement in this situation, and over the past 25 years the share of women studying computer science has even decreased. 4. How do the degrees that students are pursuing line up with the needs of the labor market – present and future? The degrees that students pursue are not necessarily compatible with what is needed today in the labor market. Currently, there is a large surplus of lawyers in Israel and a shortage of engineers. It’s true that the share of those studying engineering and computers is increasing, but not enough to meet demand. It’s important that in choosing a field of study, one thinks about what is needed and where there are employment opportunities. At the same time, it is important to remember that the subject a student studies isn’t the only thing that matters, and that learning skills, creativity, and entrepreneurship are also very important. 5. We all know that most Israeli students in higher education work while they are pursuing their degrees. What types of jobs are they working in and how does this affect their entrance into the labor market? Most students in higher education work in jobs that are not relevant to their field of study – primarily in sales jobs and waiting tables. Today, when the percentage of those with an academic degree has soared, having a bachelor’s degree, in and of itself, is not enough get a job and, therefore, relevant experience during their higher education studies could help students acquire skills that would make them stand out from other job candidates.